The idea that the acid-forming quality of animal protein has to be buffered by calcium from the bones, thus leading to bone loss, might not be true. However, despite the fact that milk-drinkers have a higher calcium intake, long-term vegans were found to have the same bone mineral density. The galactose in milk may explain why milk consumption is associated with significantly higher risk of hip fractures, cancer, and premature death. Still, vegans not getting enough calcium may be at higher risk of bone fractures, making the consumption of plant-based sources of calcium, such as broccoli and kale, important. Calcium absorption from soy milk was found to be the same as cow’s milk, but soy milk needs to be shaken since the calcium tends to settle at the bottom. Cow’s milk consumption has been found to increase the risk of death and bone fractures, thought to be due to the galactose content. Low levels of testosterone may also lead to loss of bone density. Daily coffee consumption may lead to a slight increase in bone fracture risk in women, but a lower risk in men. While calcium is important for bone health, fiber and high-phytate foods such as whole grains, beans, and nuts, may also play a role in improving bone mineral density. Moreover, Vitamin D is important for bone health and for the proper functioning of many other organs. Curcumin (found in turmeric) may alleviate the pain associated with rheumatoid arthritis without the side effects associated with drugs. 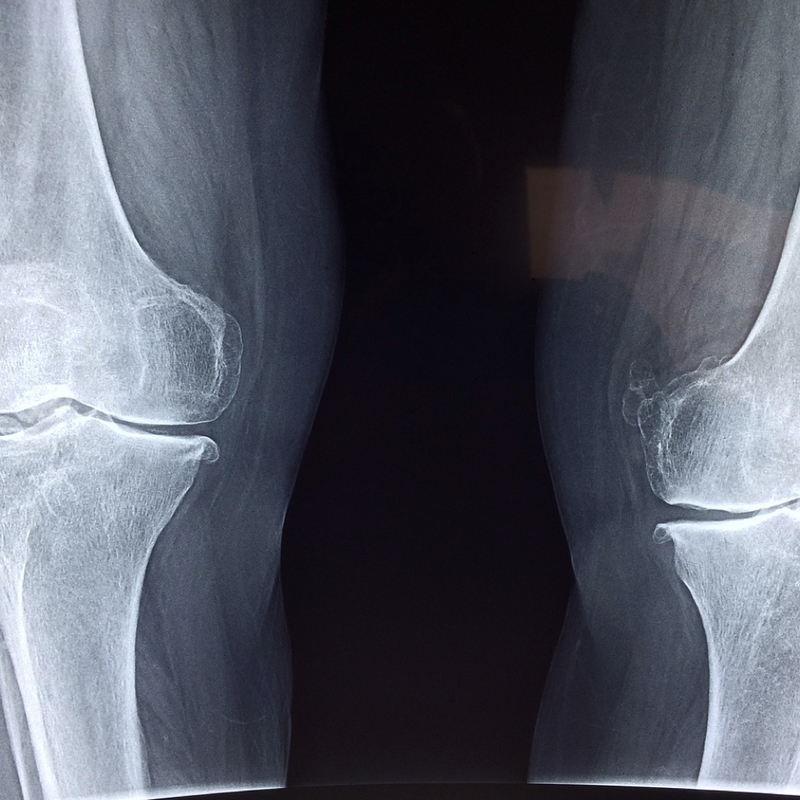 Conversely, advanced glycation end products (AGEs), which are found in some processed foods and produced by some forms of cooking, may accelerate the aging process and increase risk of osteoporosis.